Today I am joined by entrepreneur Chelli Wolford, owner of Bloom, a co-working space for women. 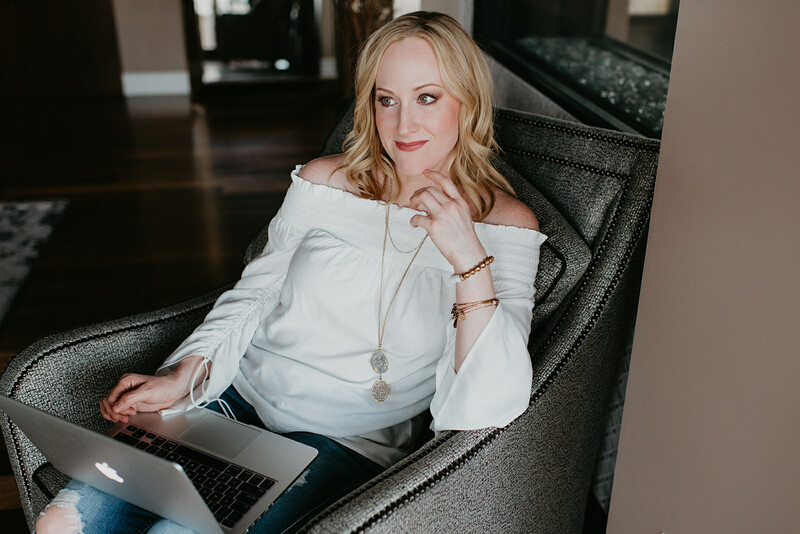 Aside from running a gorgeous space for risk-taking women to launch their businesses, Chelli also shared a letter to her younger self in my book, LORE. It is the one most asked about during my speaking engagements and we’ll tell you why. Chelli is pure heart and soul, a women’s advocate and the sister of recording artist Pitbull. In our time we talk about actualizing our side hustle by making leaps from uncomfortable jobs to the unpredictable life of an entrepreneur. We get deep in our feelings with advice to do the hard work and avoid the unintentional life. This is a grown up conversation and covers topics surrounding sexual violence and loss so fair warning for those who may be triggered. 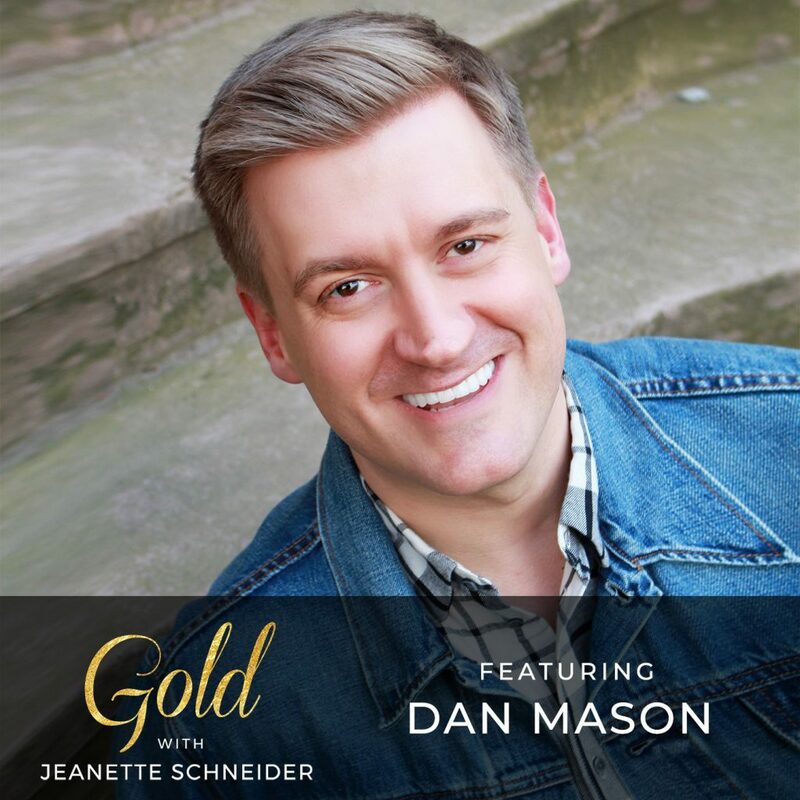 Please subscribe to Gold, love this episode up, share it with your friends, and leave a review. 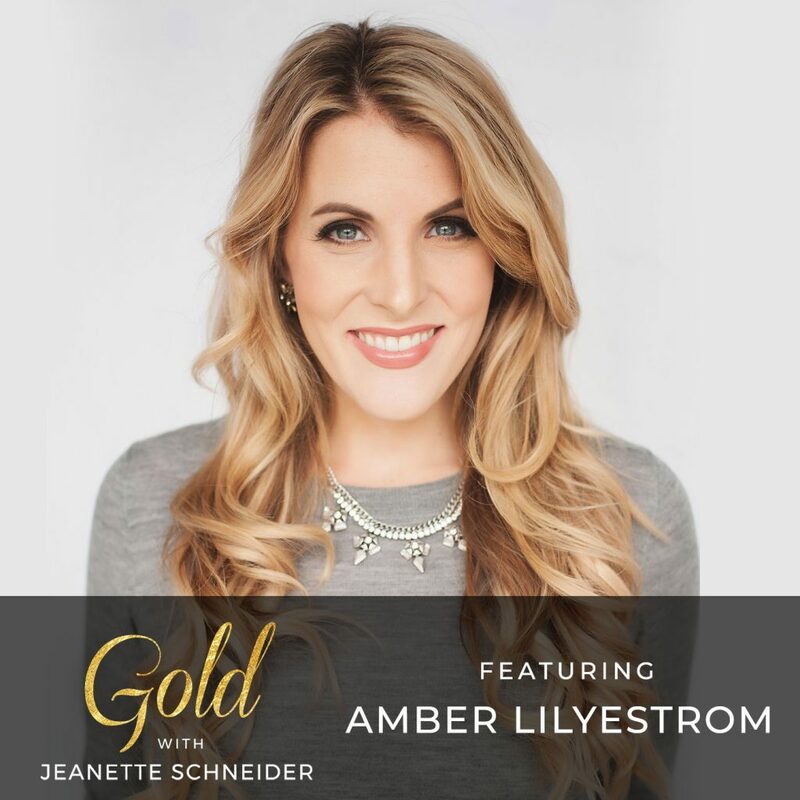 It would mean the absolute world to me, and the lovely guests sharing their gold every week. You can also find me at www.jeanetteschneider.com, on IG @ms.jeanetteschneider and on Twitter @msjwrites. I’m always on the hunt for content that uplifts, so if you have ideas or want to hear about a specific subject, leave your thoughts in the comments. 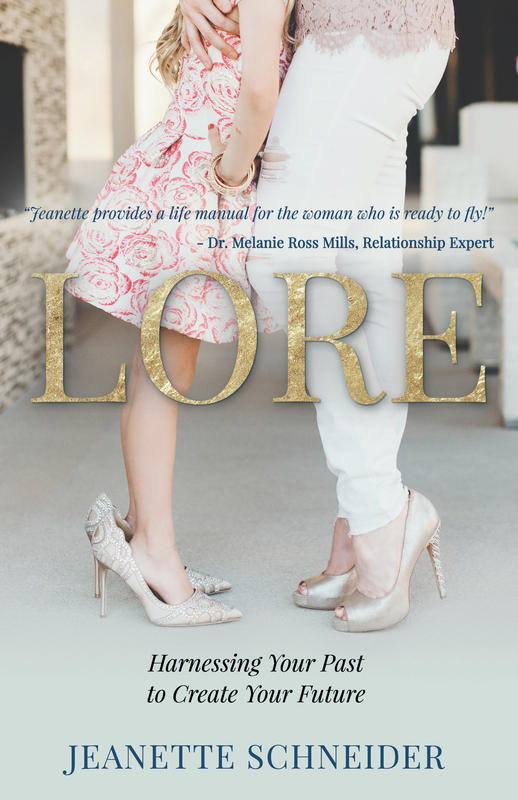 If you want to get deep in the work with me, pick up my book LORE: Harnessing Your Past to Create Your Future on Amazon or Barnes & Noble. I have New Year’s tears. December 31st represented the end of my career in finance. It was the job I started when I was 18, making $7.35/hour. It was the mentors and the five year plans and the rejections and the assertions and the decisions. It was the people who told a poor girl from the violent neighborhood who had seen too much bad that she’d never get to more than customer service and shift differential. Who then congratulated her when she became a Senior Vice President and managed billions of dollars. The girl who barely made ends meet and lived off of cans of corn and potato flakes from the scratch and dent store who just facilitated the largest single gift the Girl Scouts have ever received in their history. A new camp for generations of girls to learn how to be the girl she never thought she could be, but the girl she had to become, because you can’t go back once you leave. You keep going. I’ve been going since the day I learned what happened to the women in my neighborhood if they didn’t get out. That girl died on December 31st. I officially changed my title on Linked In to represent the life I am creating out of purpose as opposed to fear. I am so grateful for the company that raised me, the bosses that led me, the mentors who changed me. I am thankful to them for parenting a girl from the worst part of town who had no direction. A girl with a need to survive and never go back. A girl who turned that into a beautiful life. A girl who is now harnessing those years of experience, drive, and success to make a difference for the ones who come next. 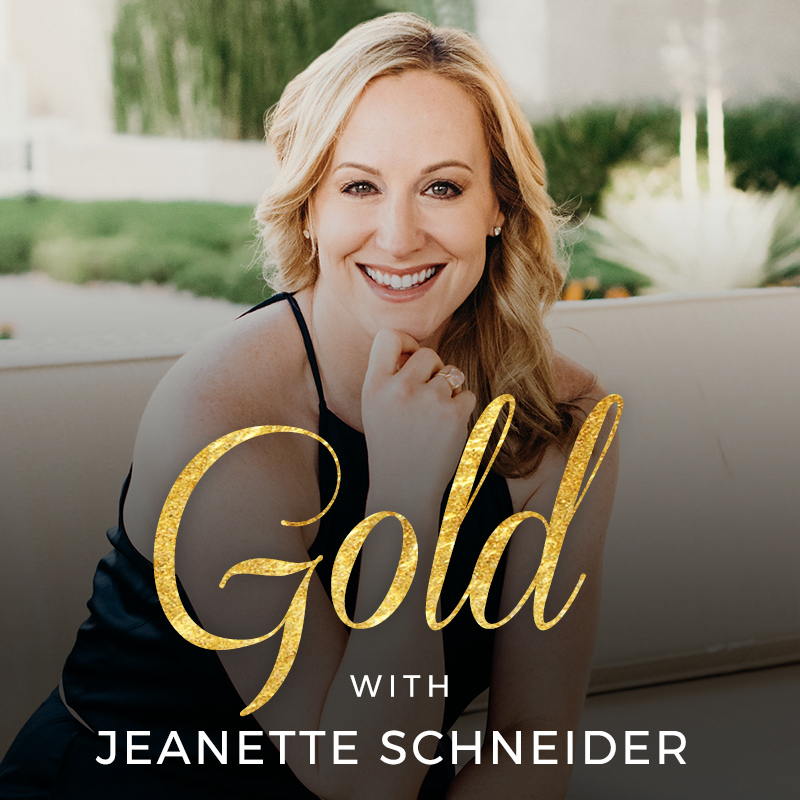 Welcome to Gold with Jeanette Schneider. Nuggets of inspiration for a bigger, badder life. 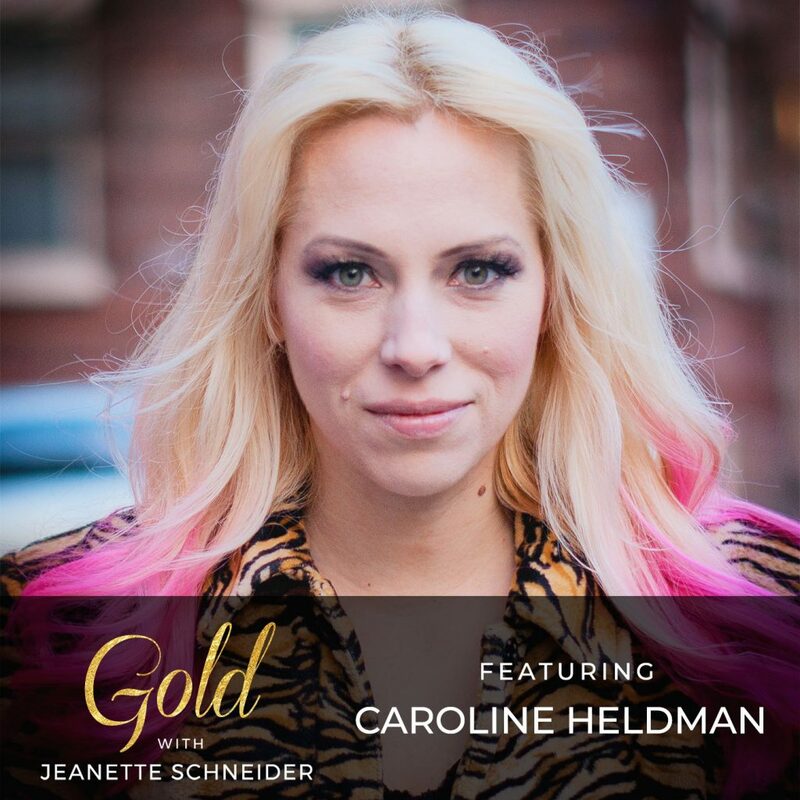 Each week we share wisdom, insights and gold from those living their best lives. 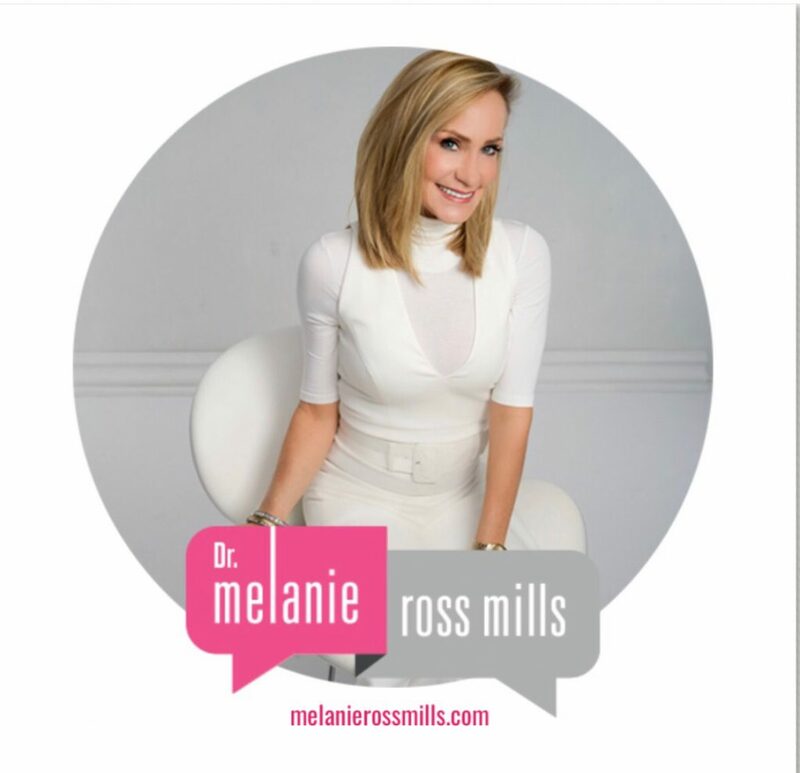 My pilot episode is with Dr. Melanie Ross Mills, Life Strategist, Relationship & Friendship Expert, and licensed Temperament Therapist. 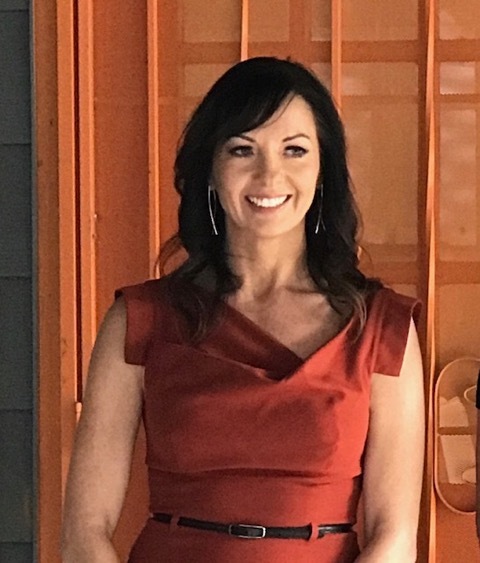 Dr. Mel was in Las Vegas so we sat down in the sound studios at The Space LV to talk relationships in all their forms – partners, family or friends. We dug deep into conflict and intimacy, hashed out the difference between emotional vulnerability v emotional availability and talked love, significance and security. Dr. Mel shared her thoughts on relationships where one partner is growing and the other is not and we agreed purposeful relationships are where it is at. Dr. Mel is also the host of the Life Bonds™ iTunes Podcast, authors Life Bonds™ Books (The Friendship Bond, The Identity Bond, and The Couples Bond), and Life Bonds™ Workshops. 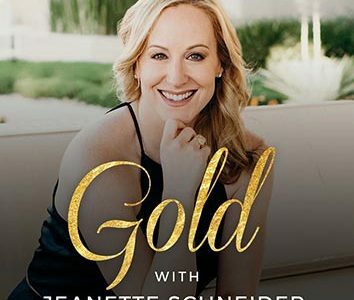 She has partnered with companies like Clinique® and Bank of America and is described as FOX News Radio’s “go-to” Relationship Expert. Please subscribe to Gold, love this episode up, share it with your friends, and leave a review. 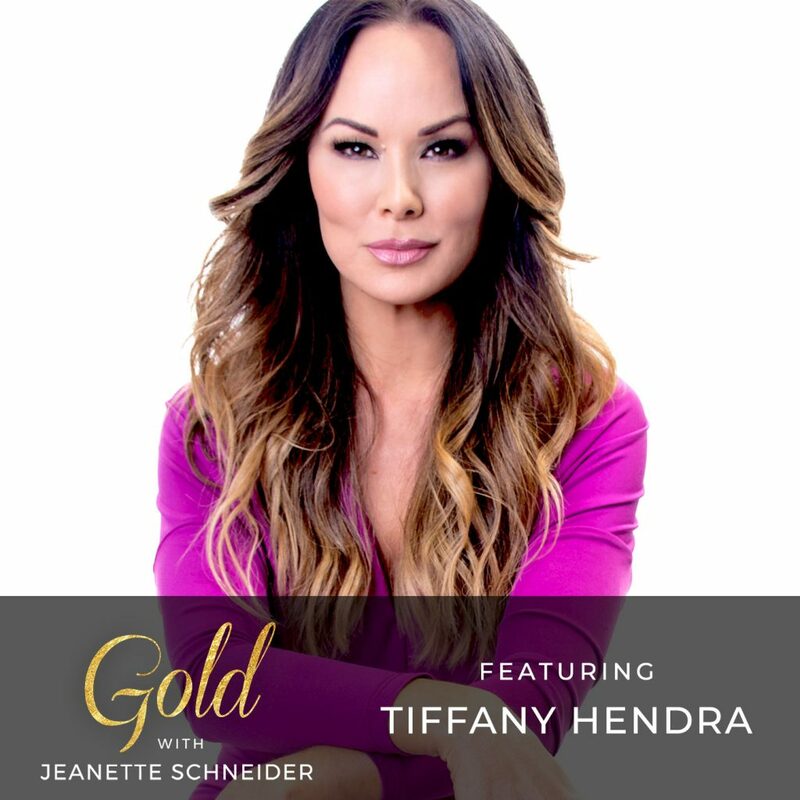 It would mean the absolute world to me and the lovely guests sharing their gold every week. You can also find me at www.jeanetteschneider.com, on IG @ms.jeanetteschneider and on Twitter @msjwrites. I’m always on the hunt for content that uplifts, so if you have ideas or want to hear about a specific subject, leave your thoughts in the comments. I am currently between lives. 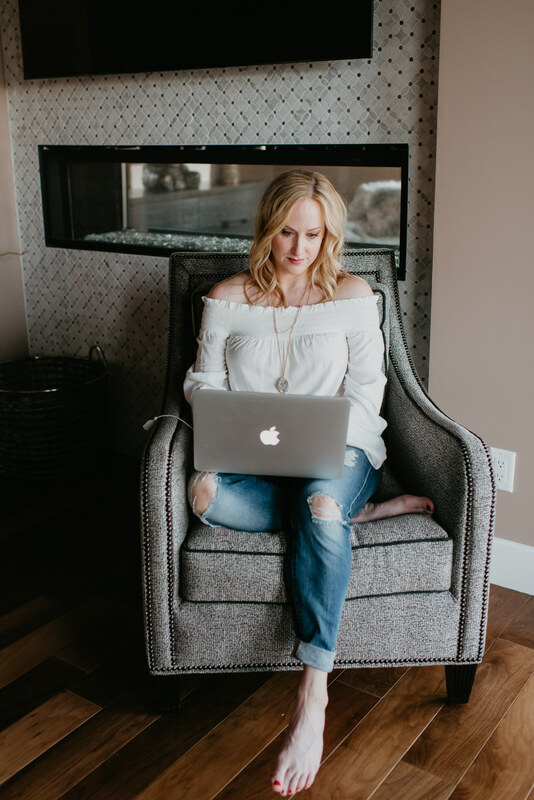 In the best way possible, so it stunned me when I found out that changing careers would bring about a bit of a catharsis. Or more correctly, my identity. This process of unraveling has helped me understand that in the end, it is the person moving on who has wrapped their identity in their title, their paycheck, their perception of their own value. It was my choice to change gears, and don’t get me wrong, I am inordinately excited about what is next. But, there is the withering away, the dying of the aspiration to achieve this career that is ending, the closing up of the office you once walked into with big eyes and a sense of utter accomplishment. But you got used to coming into that office and sitting at that desk, and it lost its shine. You realized there is something bigger for you than that desk, and the chair you spun around in, and the view you had out of your window. Then one day you pack up that office and it feels…. like a little death. You are dying to the you that you imagined in other daydreams, other vision boards, other meditations, and visualizations. You are dying to the person you built with blood, sweat, tears and a hell of a lot of regulatory permissions and licenses. You built something, but you are dismantling it. On purpose. A business, an institution, does not have the ability to grieve you in the same way you grieve who you have become within their hallways and offices. In the process of the dying is the birth of new. The renewed excitement as the seedlings take root. The realization that I may just have a style that doesn’t include lined dresses and razor-sharp high heels. The realization that I don’t have to spend so much energy figuring out how to hide the tattoo I thought was such a great idea when I was 22, but that I’ve spent my career disavowing and hiding under well-placed straps and high backs, never wearing white. I’m not married to the tattoo. It was a waxing and waning moment that reminded me I’m still a rebellious teen somewhere in there, my parents would not be surprised. What I am married to is the new. This big, beautiful new life that I am building with one word, comma, and paragraph at a time. This new platform where I get to say the things that burn within my chest to help even one girl or woman at a time to be the biggest, baddest versions of themselves. This new life I am choosing. It always comes down to choice. Once upon a time, I chose a path that I explored, and God I made it something. There were castles and beautiful hills, and yes, some treacherous valleys, but I chose and then I created. Now, I’m choosing again and I have faith in the power of my choices and my ability to co-create with that which is bigger than I am. So, I will die the deaths and unravel. I will surrender to what is pulling me through to the other side. It will be messy and glorious much like childbirth – ugly and magical all the same. In my unraveling is brilliance, faith, and choice and to be honest…. I can’t wait to meet the version of myself I am becoming.